Our Wedding Package features some of the best food New Orleans has to offer. We understand how special this day is and we take pride in making it the most memorable and stress-free experience for the bride and groom. Our wedding package includes personal attendants for the bride and groom during the reception. These attendants are there to make sure the wedding couple receives a taste of all the foods at their wedding, their glasses remain full, and make sure the cake is cut and distributed. 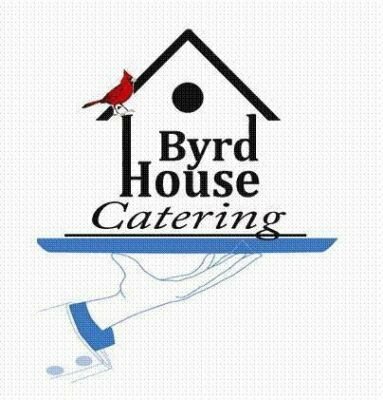 Byrd House Catering will also supply a generous "blissful box" of food for the bride and groom to take home with them in addition to boxing the top of their wedding cake. 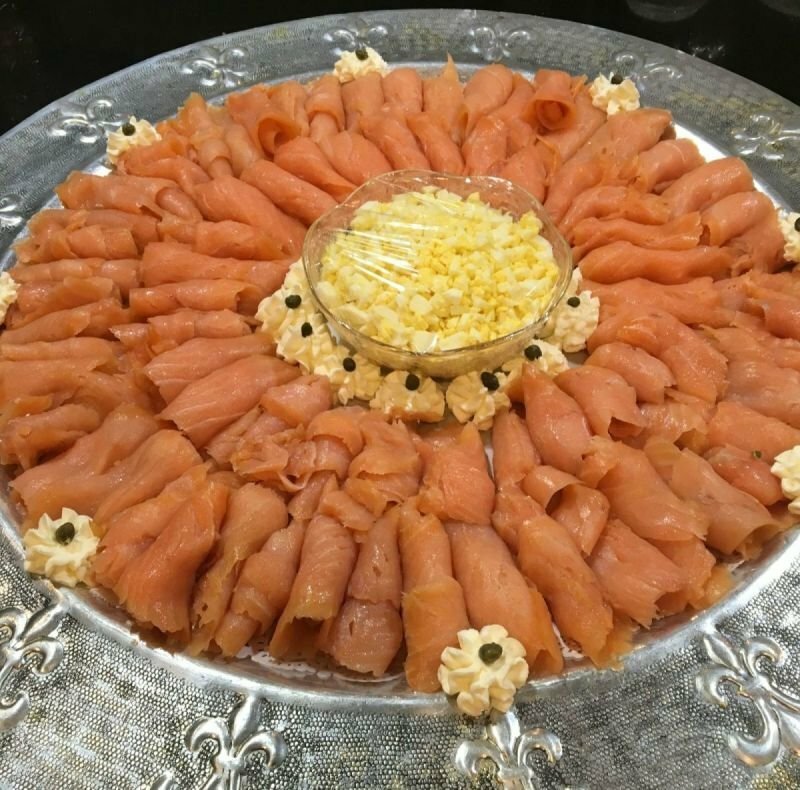 Byrd House catering works to provide their clients with good quality food. It looks good and tastes even better!